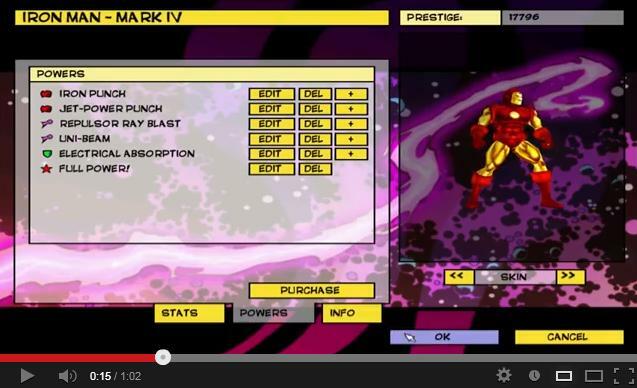 Way back in August 2002, I released a mod for the original Freedom Force game. 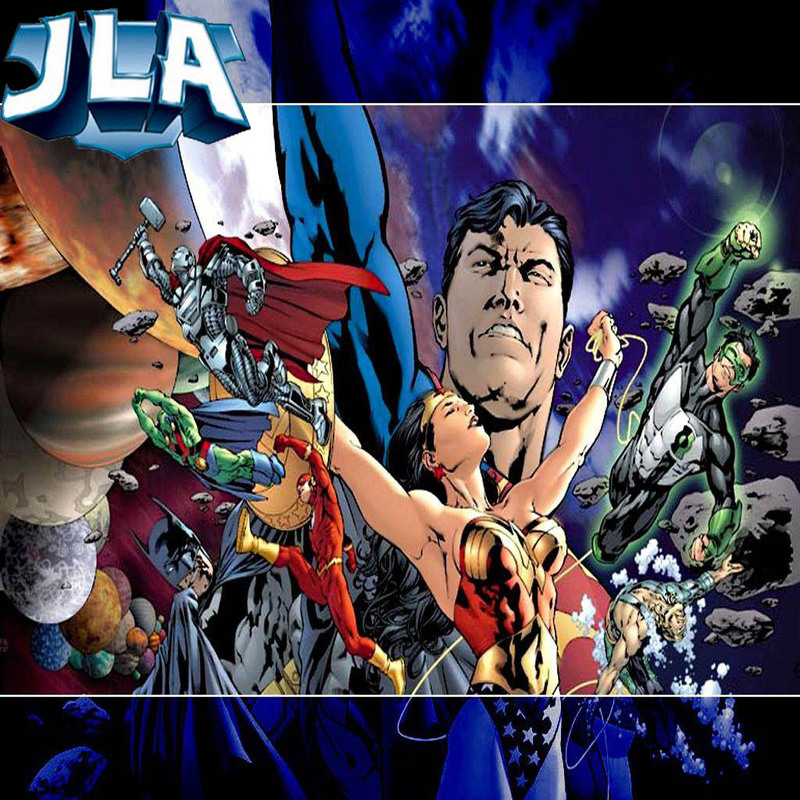 It was based on the then-current JLA incarnation (Grant Morrison's JLA). It was very popular (even got me the fan award you see on my site). I went on to release 6 "issues" in all, the last one coming out in July of 2003. Since then, not a year goes by that I don't get at least one email from someone asking how the story ended. You see, I ended #6 with a cliffhanger and teased all secrets would be revealed in #7 ... sorry about that! Now I try to make it right. This is a completely new game that I'm coding from scratch. It obviously owes a lot to FF but it is not meant to be a clone. I am writing it in Python using the Panda 3D SDK. I'm working with Tommyboy who has done the art assets for it. Will it ever get finished? I'm not sure. I work on it when I find the time and feel like it. I have taken a few long breaks from it, but managed to return and make progress a few times. I guess we'll see ... in any case, I've learned a lot about coding and game design. 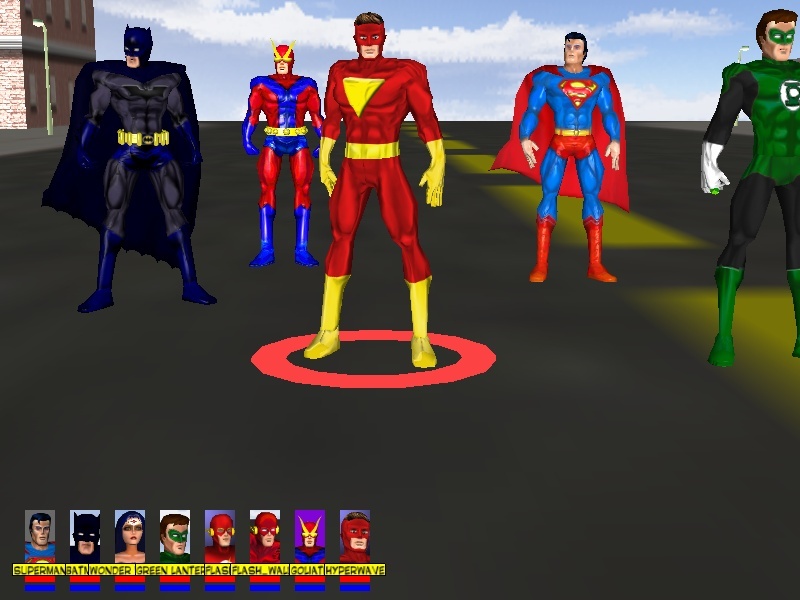 JLA vs Avengers - Once And For All!!! One of my favorites sites in the early days of the web (yeah, I was around back then! now get off my lawn!) was Cheeks , The Toy Wonder. Tons of really well-written discussions of Silver Age comic zaniness. Funny, but also obviously written by a true fan of the genre. When I realized it was going away, I decided to save this one article on my site. I added the pics and formatted it to look nice on my site, but it's all the work of Kent Orlando. Instead, these are the basic rules of thumb I use when creating characters for my site, provided in case it helps some of you out there. They are all fairly obvious once you read them, but you'd be surprised how many hero files I run into that don't follow any of them! The end-result is usually nicely balanced characters sans "cheese".